Replacement of 3 leaky toilets. Most reasonable bid and good online reviews. I’d absolutely recommend him and I will use him myself for any kind of plumbing needs. I couldn’t believe it. When I bought this house, all 3 toilets were leaking. First, I picked out replacement toilets at Home Depot. I chose low-flow, high-efficiency toilets, taller than the ones that were here. I decided to go with a higher-dollar toilet because I knew it would last longer. These are all Kohler, which I know is a very good product. After that, I got installation quotes from 3 plumbers. 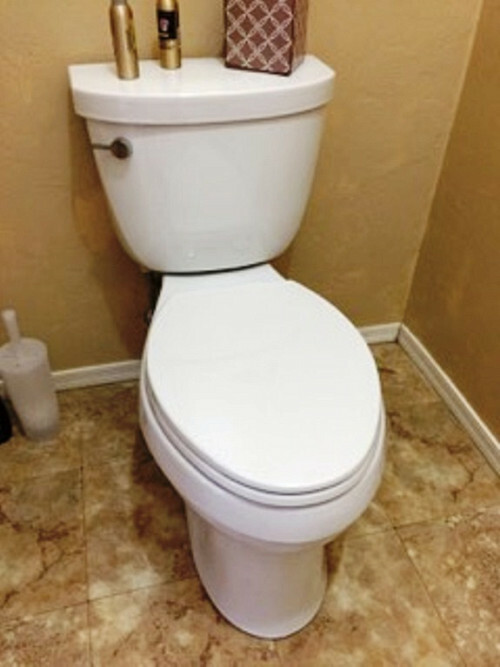 Ferguson Plumbing LLC offered the most reasonable bid and also he had good reviews. Replacing all the toilets only took him about 2 hours altogether. He did a fantastic job, including taking away all the old toilets to the dump for me. Everything’s working fine, and I haven’t had a bit of problem since then. I’d absolutely recommend him and I will use him myself for any kind of plumbing needs. Pick the toilet(s) out yourself, so you know exactly what you’re getting. I recommend going to Home Depot or Lowe’s, like I did. Consider the height of the toilets. Taller toilets are more comfortable as we get older. Check the efficiency rating. It’s listed very plainly. Look at the cost … but keep in mind that durability is the main thing. 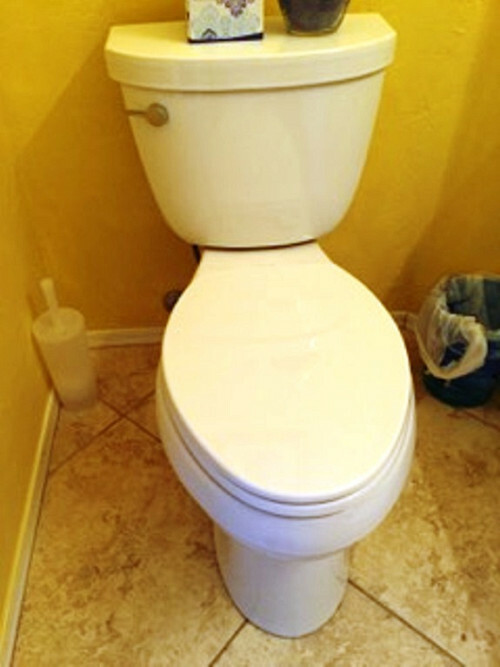 Ferguson Plumbing LLC Diana Sheets: was a wonderful efficient and professional technician.